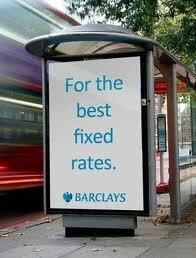 emails by bankers and traders related to potential LIBOR rigging are emerging such as “Dude. I owe you big time! Come over one day after work and I’m opening a bottle of Bollinger”. While the scale of the LIBOR manipulation problem is amazing (the abuses extent back to at least 2007), the discovery of continuing problems in the global financial system and complacency and lack of oversight by regulators and policy makers is no longer shocking. Perhaps a factor contributing to the long recovery process from a major financial crisis is that it takes time to remove a generation of “bad actors” from the stage.